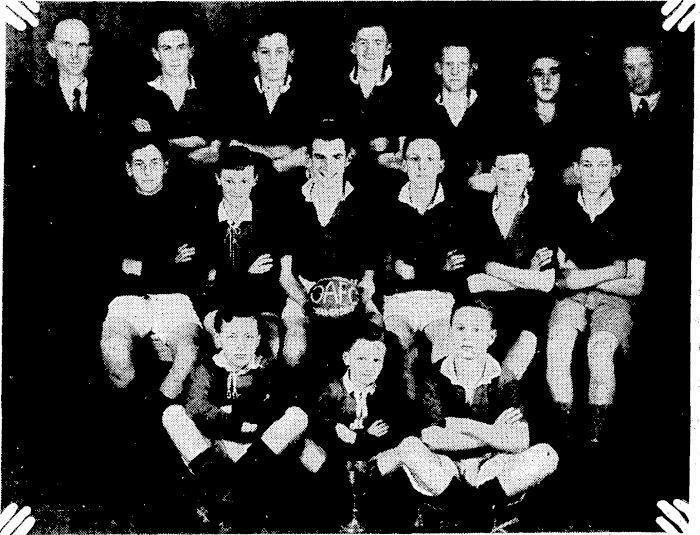 The revival of football in North Wellington began in 1934 when the Onslow AFC club was formed and included both seniors and juniors. 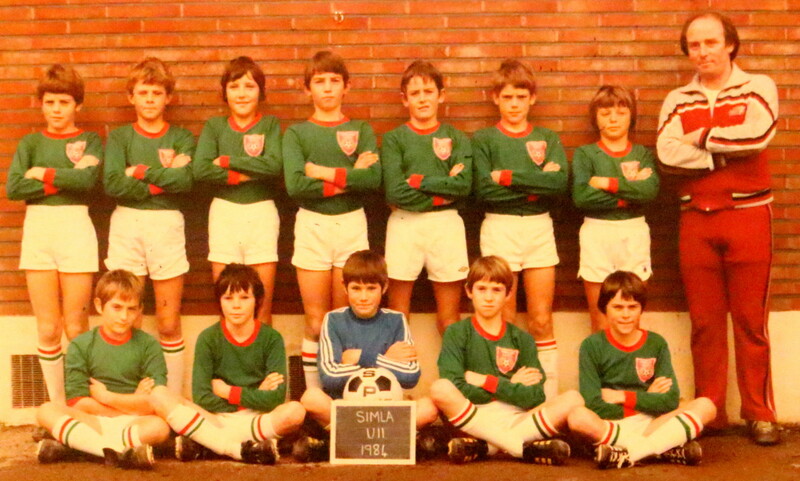 In 1972 the club merged with Johnson Villa AFC (now known as North Wellington). However, the Onslow Juniors decided to retain their identity and become the Onslow Junior Football Club as we know it today. The reasons for this appear to be, that Onslow wanted to stay in the Wellington Junior Competition rather than the Mana Junior Competition and also wanted to keep the Nairnville home base along with the cricket club of the same name. The club is now one of the largest junior clubs in New Zealand with over 800 players. My first year of playing football. At the time Wellington had three Junior FA’s, Wellington, Hutt & Mana. The top 2 teams from each would play in the regional league, to get into the regional league you had to win the 1st division then play off against the lowest placed regional league team from your area. 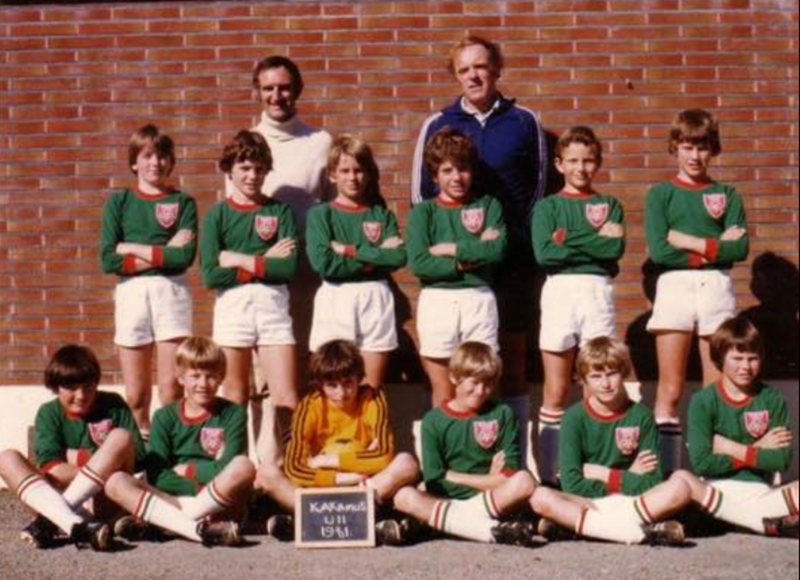 In 1984 the U11 regional league was won by Karori Swifts and lowest placed Wellington team was Brooklyn Northern United who finished 2nd! We played them home and away. 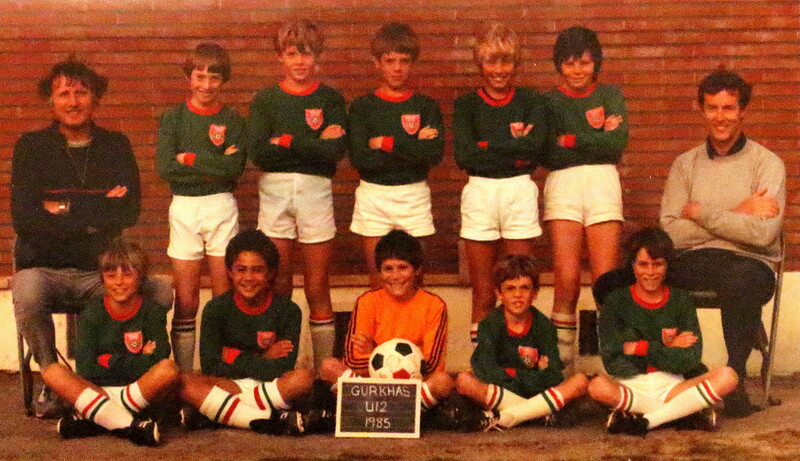 In 1985 the NZFA changed the qulafying date for juniors age groups from 1st January to 1st of August to come into line with the rest of the world. The result meant teams like this were spilt up. Of the players Adrian Sutton went on to play a couple of times for New Zealand B and sat on the bench in a couple of full internationals but never got on the pitch. 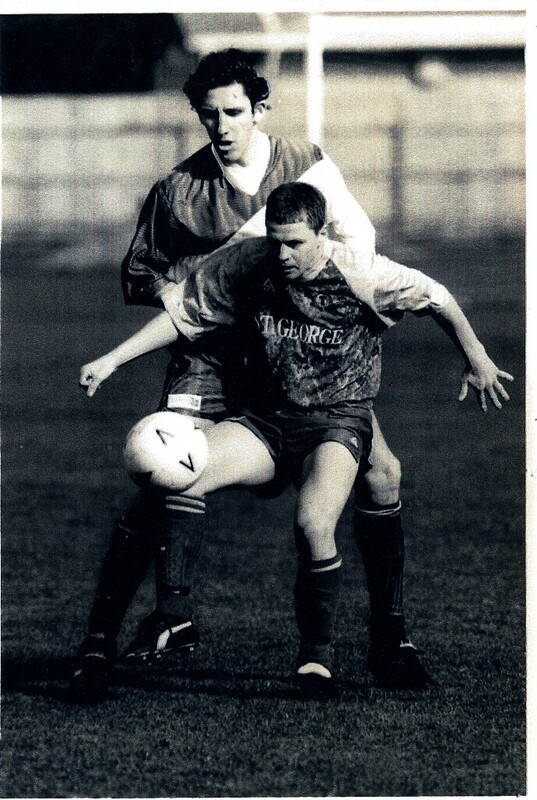 Alistair Campbell played Central League for North Wellington and Petone. I think Paul Cording and Andrew Smith also played at Central League level. Rob Sutton coached the Onslow Kenyas from 1983 for a number of years. 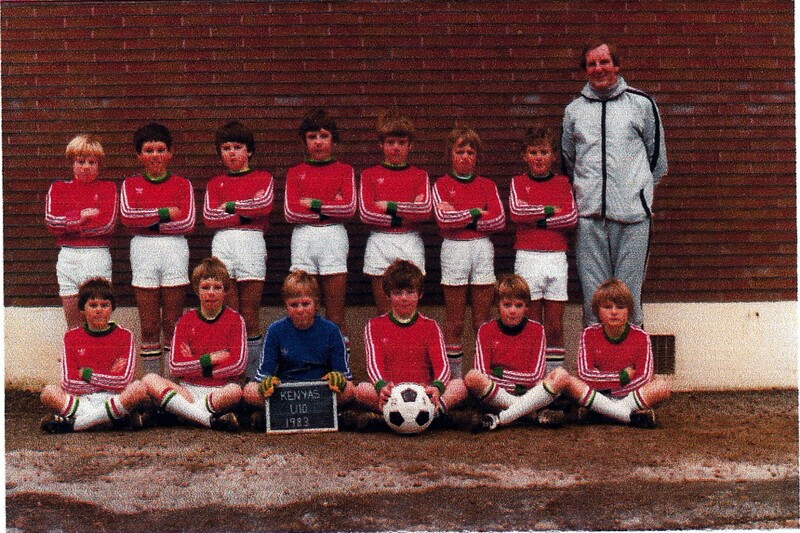 His son Adrian Sutton was a centre back in this team. Practices were twice a week held at Cashmere Avenue School. There were no coaching courses or mentoring of the coaches in those days. 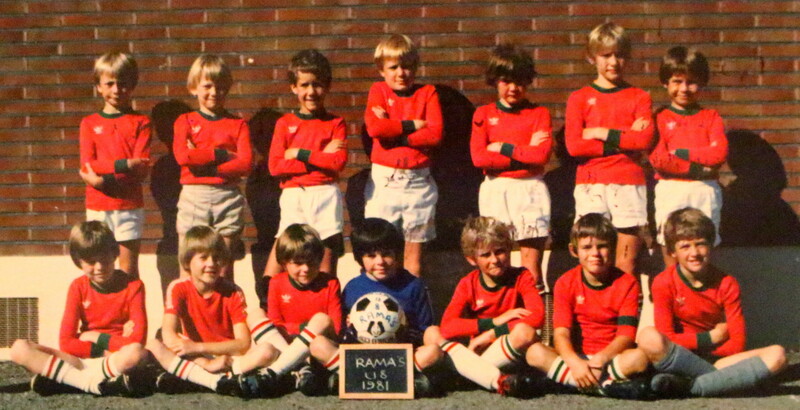 There were only a couple of teams in each Grade in the early 1980’s, so the club was considerably smaller. 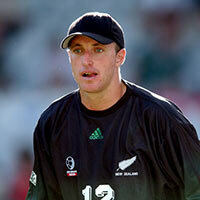 Adrian went on to play for the NZ Secondary Schools team and was named in the All Whites squad. After leaving college Adrian went on to play for Manawatu, then onto Nelson United and Miramar Rangers before heading overseas to Australia. Adrian Sutton at the back playing for Manawatu in 1993.